YOU CAN PARTNER WITH CHRISTIAN FRIENDS OF ISRAELI COMMUNITIES AND SUPPORT THE PEOPLE OF BIBLICAL ISRAEL! Your gift is providing vital funds for education, children’s enrichment programs and play centers, senior citizens centers, and families with special needs. Your donation provides medical and emergency equipment to isolated areas. 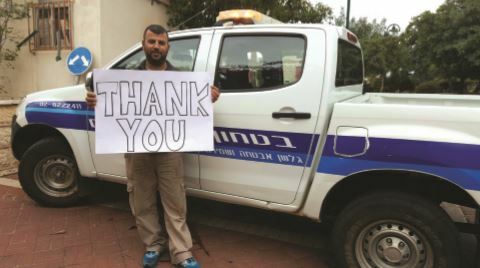 You are there for the people whose very lives are at risk as they safeguard the Land of Israel.